A 56-year-old mechanic is currently warded at the San Fernando General Hospital after he was shot twice by a man known to him. 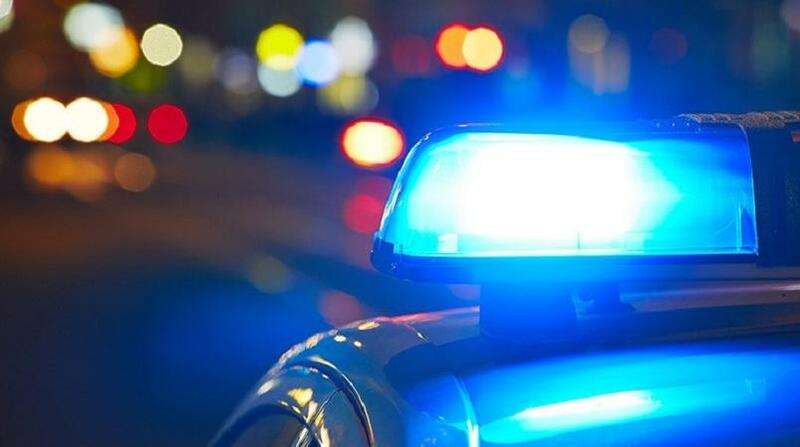 According to reports, around 11.30 pm on Monday, Selwyn Bernard was laying on the ground in the living room of his home in the company of his 40-year-old wife, when a man known to him forced his way into the home. The man pulled out a firearm and shot Bernard twice before fleeing the scene. Bernard was struck in his abdomen and right thigh. 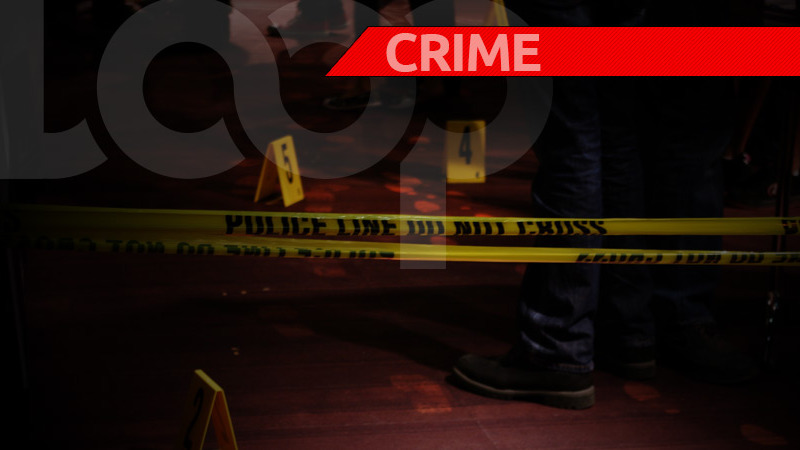 The police and emergency health services were notified and the wounded man was rushed to the San Fernando General Hospital, where he remains warded. A team of officers from the Southern Division including Sup Mohammed, Inspector Bisnath, Sgt Prescott, and others, visited the scene.